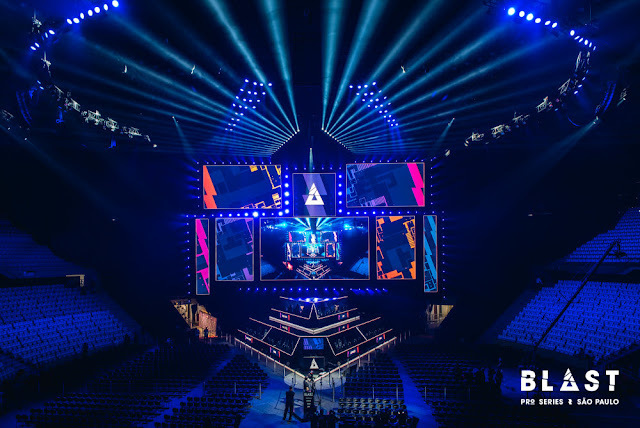 The city of Los Angeles, the heart of California will witness a gush of e-sports fans on 12 and 13 of June where a CS:GO circuit is ready to host a tournament worth of $250,000 (₹17291250.00) prize pool, six CS:GO teams will be heading towards Galen Center in L.A to fight not only for this enormous amount but also for the triangular trophy and the heart of innumerable fans. 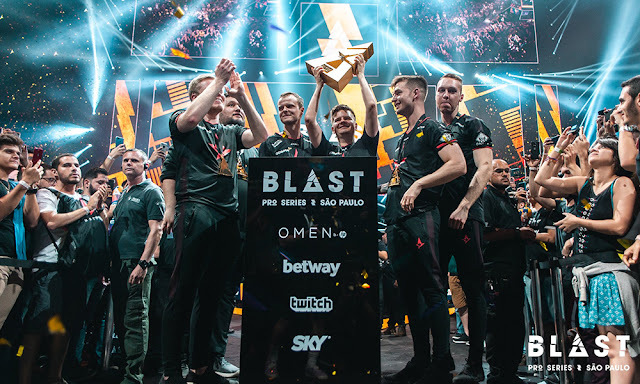 This will be 2nd Blast pro series in the USA after its debut in Miami, which will be taking place the next month. The dawn of 2019 for the blast pro series began with a tournament in the most populous and wealthiest state in Brazil, São Paulo. Jumping off directly to the finals, which took place among Astralis and team liquid, the finals started off with the pick of Dust2 map by team liquid , despite the lead of Astralis in the map liquid had a comeback which resulted in the victory on the 1st map over Astralis with the score on the board of 16-13. The second map, Inferno was Astralis pick which helped them to dominate over the team liquid with a score of 16-8. The third and the final map was overpass where Astralis took over Liquid with a win of 16-2, like a gale thrashing the roofs of houses. Thus, Astralis snatched the dreams of team liquid in the finals, many Astralis fans will be biting their hands off to see whether their team would conquer the throne in the upcoming tournaments. As the E-Sports field has an worldwide fan base ,it would require broadcasters help worldwide to make the event reach the hearts of the fans, until now the news about broadcasting is that Fragbite has reached an agreement with the RFRSH Entertainment which says that Fragbite will receive the exclusive broadcasting rights for BLAST Pro series in Sweden. This is great blog about CSGO. CSGO is a free to play games but you need to purchase its skins. To get Free CSGO Skins, go to GamersNab and claim your unlimited skins for free.